Connie reached out to us to help her build her online brand. She had played with different business models over the years, including affiliate marketing, promoting other people’s products and services. However, she couldn’t find the right fit or the direction God was calling her to. One day, she across content from Christ Centered Coaching. She connected with Ron, was quickly accepted into the program, and became one of our favorite clients to date. We completely re-worked Connie’s existing brand and business. We pretty much started over. Through coaching, we learned that Connie’s mother had struggled with dementia and Alzheimer’s, and Connie was her primary caregiver for almost a decade. God used this challenging experience to lead Connie into a new business. Coaching not only brought her a new online presence, but also helped her discover her passion for caregiving and nursing. Connie became a Certified Teepa Snow Positive Approach to Care (PAC) Independent Trainer. During a coaching session, the Holy Spirit brought Connie clarity on her new business. Her vision and passion was to coach other caregivers on how to most effectively help their loved ones and clients. 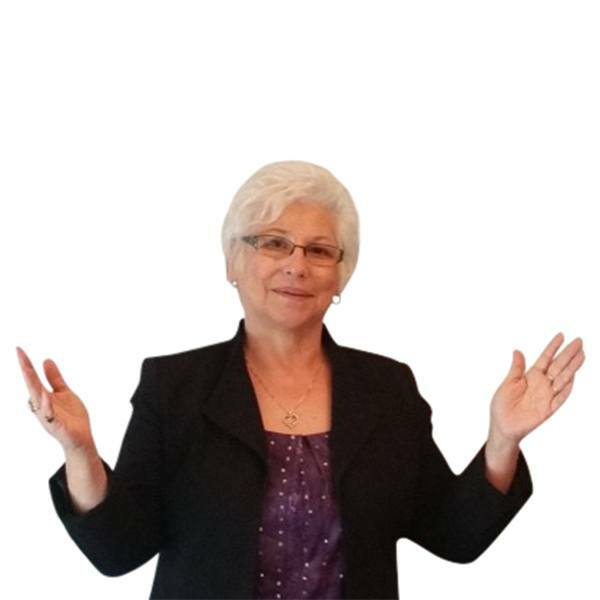 Connie established her brand dedicated to the Lord, Connie the Caregiver Coach. Has a nice ring to it, don’t you think? We also helped Connie create and market several information products which she now regularly sells on her website. In 2016, we were so confident in her business potential and passion, that we become joint venture partners with her. We still are partnered with Connie today.